The 2018 Ford C-MAX Hybrid from Al Packer Ford West Palm Beach in Florida, serving Palm Beach Gardens and North Palm Beach, is the modern hybrid you've always wanted. 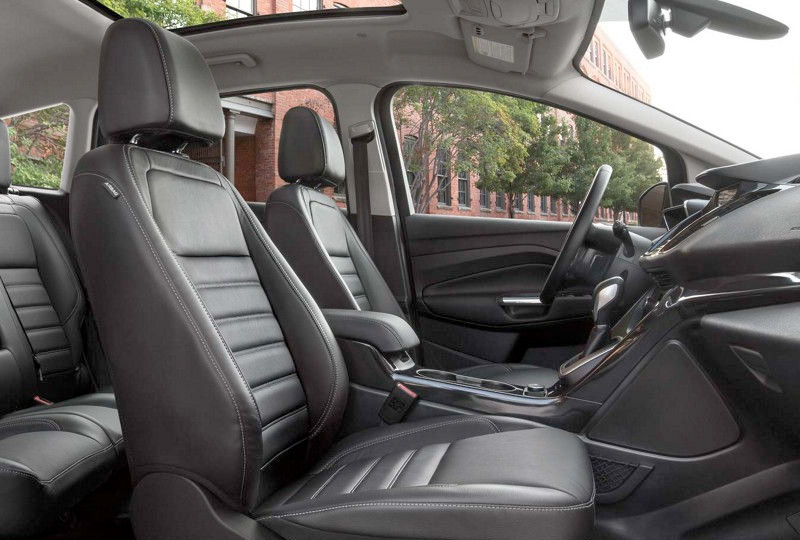 It's hard to resist the sweeping curves and edgy design of the 2018 Ford C-MAX Hybrid. Once you see it, you've got to have it. 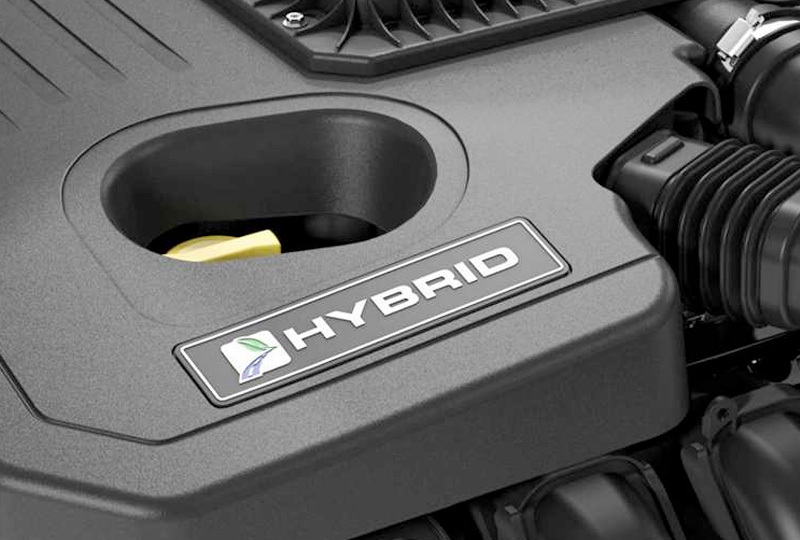 The 2.0L Atkinson-cycle engine and split hybrid technology combine for maximum efficiency, so you can drive confidently. Loading up has never been easier than with the available hands-free, foot-activated liftgate. Plus, the 60/40 split-folding second-row seat gives you the flexibility to carry everything you need. 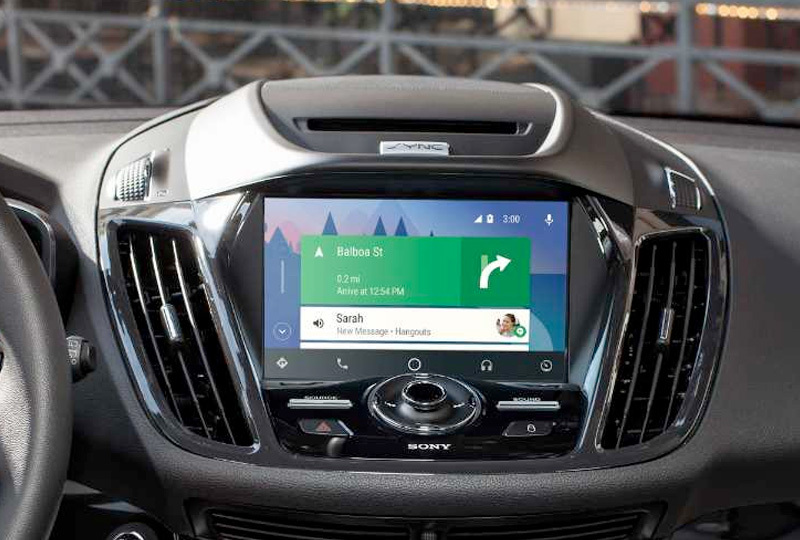 You can use voice commands to control audio and other infotainment features with the available SYNC 3 system. 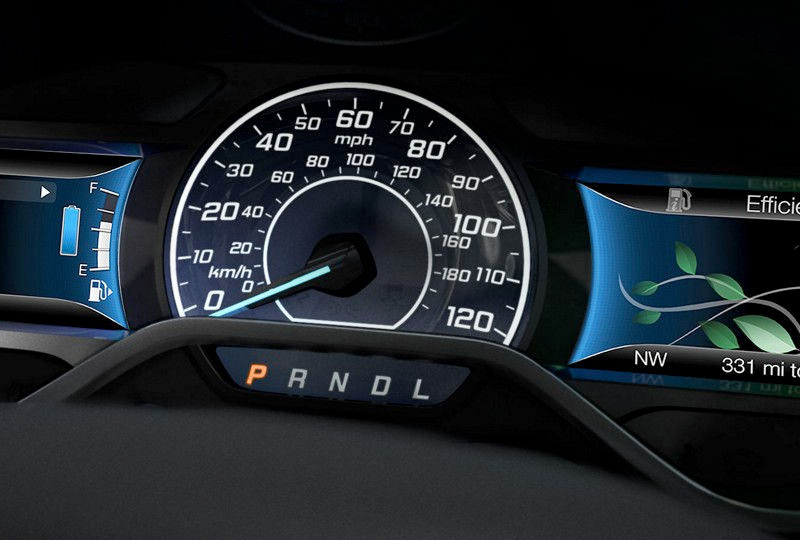 A Smart Gauge includes an Eco-Guide that shows you how to drive more efficiently, so you put that hybrid technology to good use. Right now is the best time to buy a 2018 Ford C-MAX Hybrid! You won't find a better 2018 Ford inventory, so browse online, and then call us at 561-689-6550 or visit us at 1530 North Military Trail to take a test drive. We can't wait to see you drive home in the 2018 Ford C-MAX Hybrid you've always wanted!